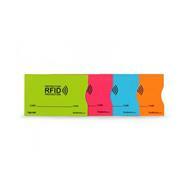 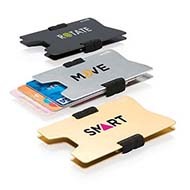 A perfect way to keep your brand close to your prospects during their daily commute. 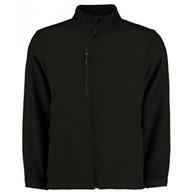 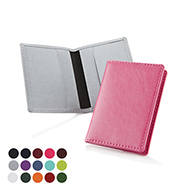 Ideal for long or short trips, excursions or travelling to and from work. 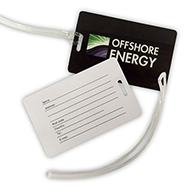 This promotional item will no doubt effectively market your brand, as well as being an ideal giveaway at events or a handy corporate gift. 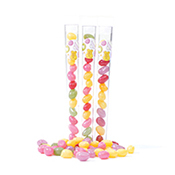 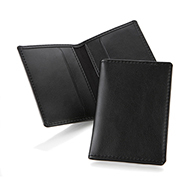 Choose your perfect promotional giveaway for men and women! 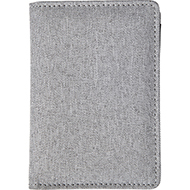 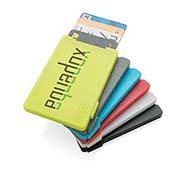 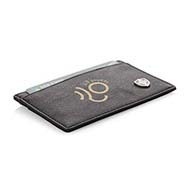 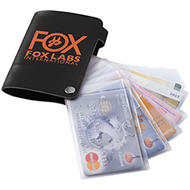 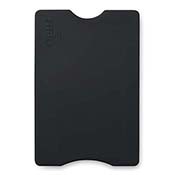 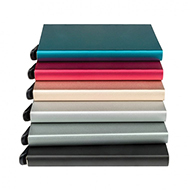 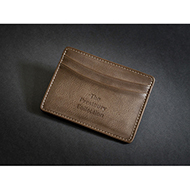 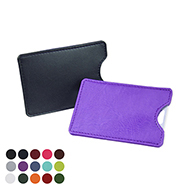 Search within our collection for unique aluminium card cases to deluxe leather branded holders and slip cases ideal for season, travel and credit cards with your choice of branding. 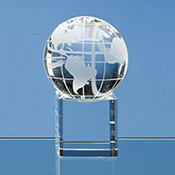 Contact our expert customer sales team for advice on how to put together the ideal travel giveaway. 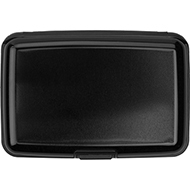 Call us on 01245 382600, chat live below or email us at sales@allwag.co.uk. 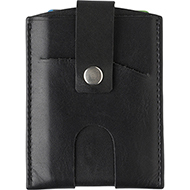 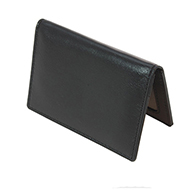 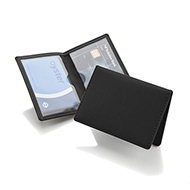 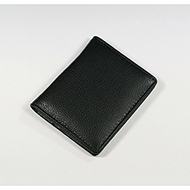 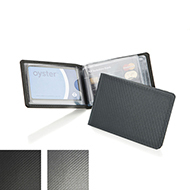 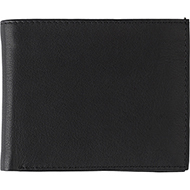 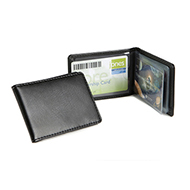 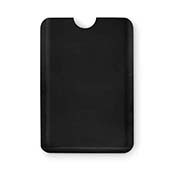 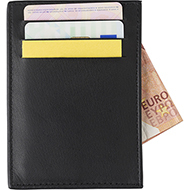 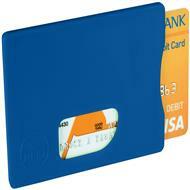 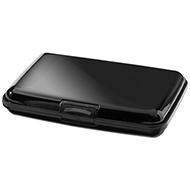 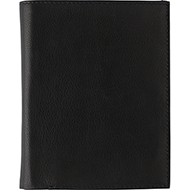 Credit or Travel Card Case finished in black soft touch Belluno PU with a real leather look and feel. 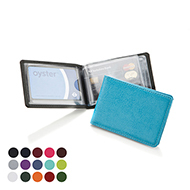 Belluno has a unique colour change when embossed, making your branding distinctive and accurate even on fine detail. 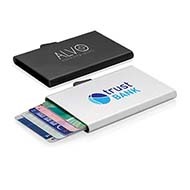 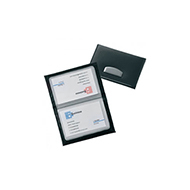 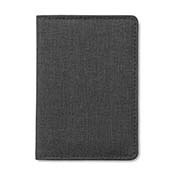 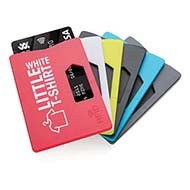 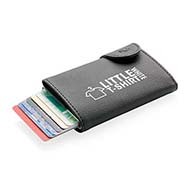 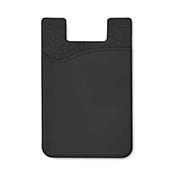 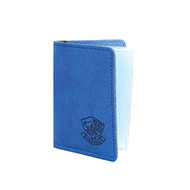 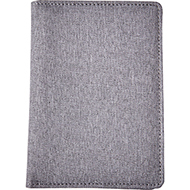 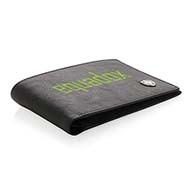 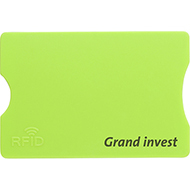 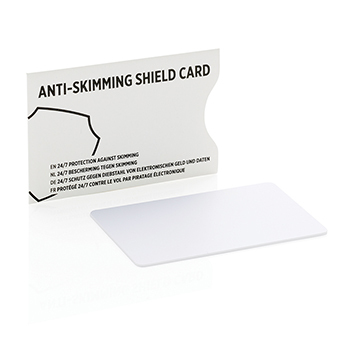 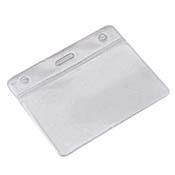 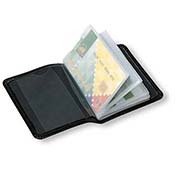 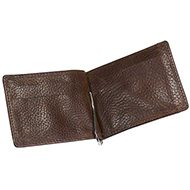 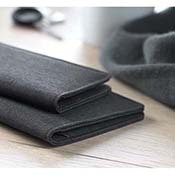 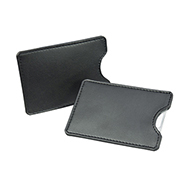 Product features include Folded and stitched edges for a quality finish, Two Clear interior pockets, Ideal for travel, season or identity cards.